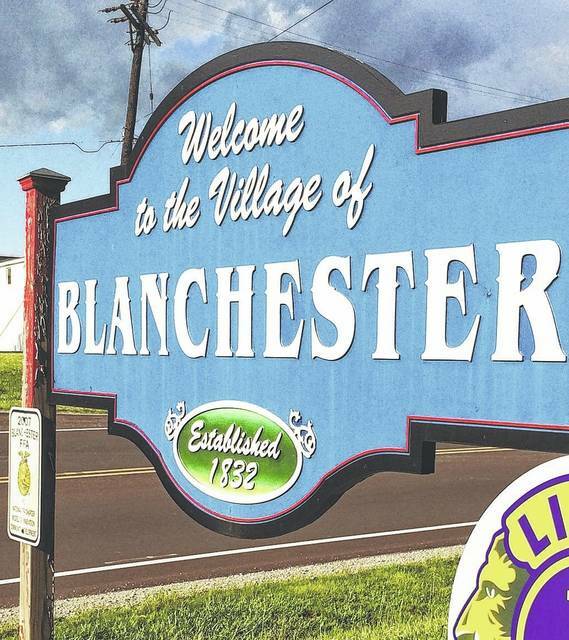 BLANCHESTER — The Blanchester Public Water Supply boil advisory put into effect Jan. 20 due to a water main break has been lifted as of 10 a.m. Wednesday, Jan. 23. Test results have shown the water to be safe to drink. “I would like to thank everyone for their help and patience during this incident,” said Water Department Supervisor Wayne Moore. Please contact Moore is you have any questions or concerns at 937-783-2621.